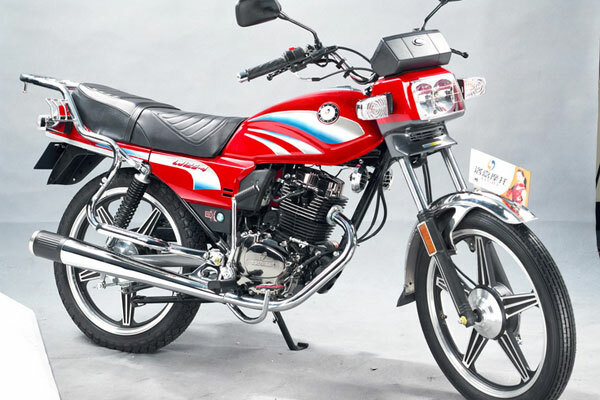 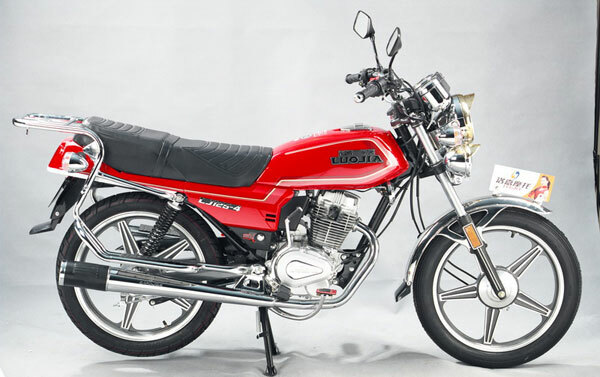 The new LJ125-4 CGL 125cc street motorcycle (human engineering design, powerful engine) has been specially designed to satisfy any rider’s needs for practicality, convenience and riding enjoyment. 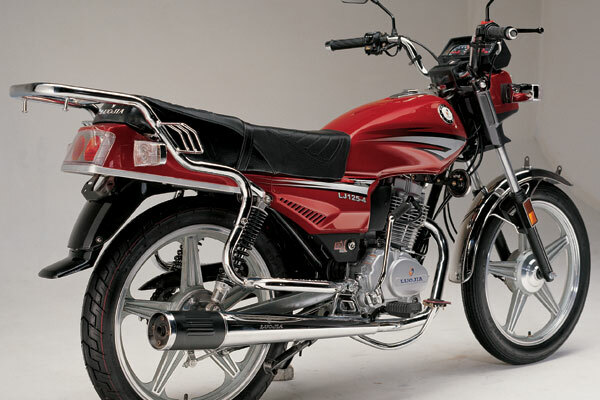 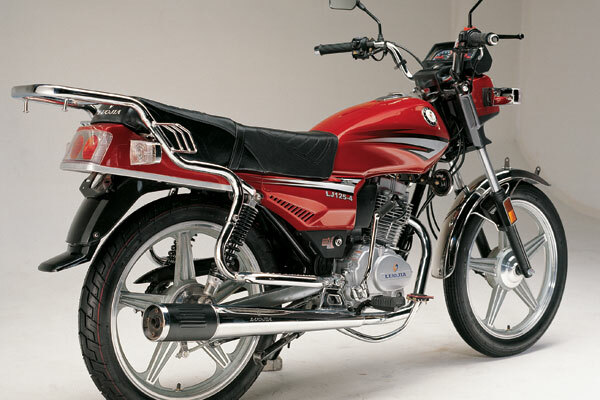 CGL 125cc street motorcycle strong, efficient OHV engine produces ample power to get you to all your destinations with ease. 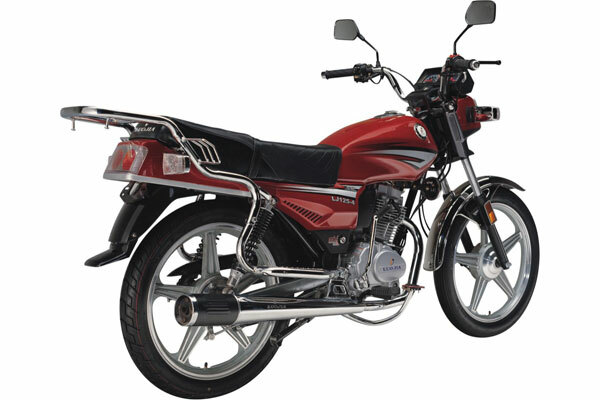 Its rugged construction and wide range of function features make it a truly user-friendly vehicle. 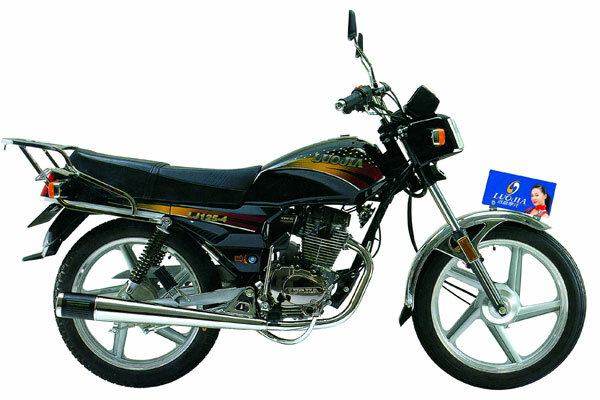 We will offer optional parts to meet your DIY requirements, OEM is acceptable.